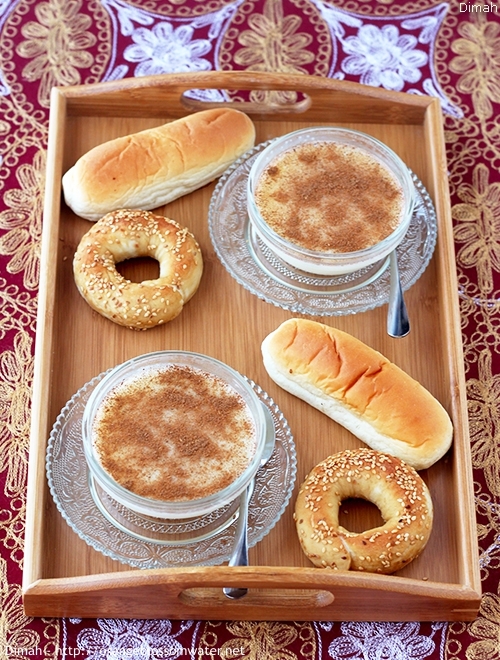 Sahlab (Salep) is a white flour like powder made from the tubers of the orchid genus Orchis (including species Orchis mascula and Orchis militaris). These tubers contain a nutritious, starchy polysaccharide called glucomannan. Salep is used as the basis of a drink and as a thickener in Syrian ice cream and Turkish ice cream. 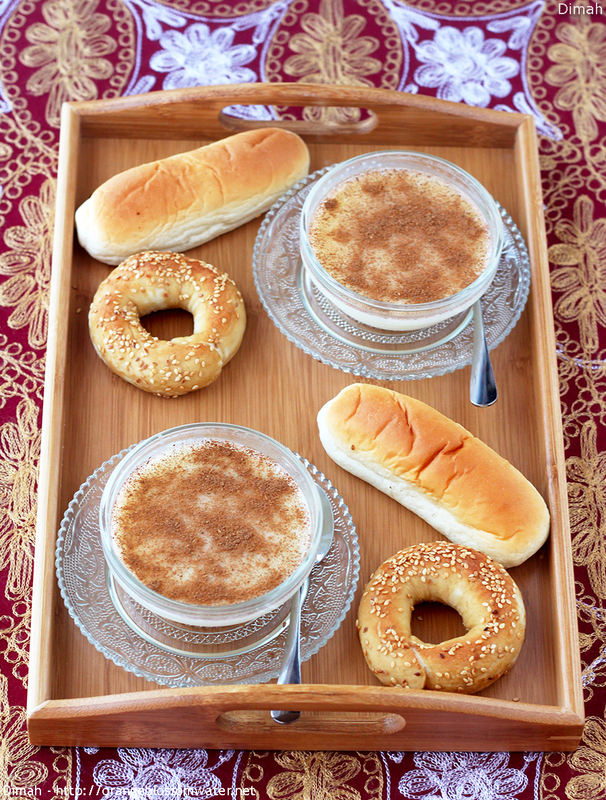 Sahlab drink is made using salep powder, milk, sugar, orange blossom water, and cinnamon. It is a popular winter drink in middle east and Turkey.